Communicating is tough. Our tools will keep your emails and newsletters flying in formation, and you will be communicating like a pro. Thank a donor for making a contributing to your organization. Tell a volunteer their time is appreciated when they sign up. Copy the president on an email. All without lifting a finger. Contacts in one place and up-to-date. Keeping your organization's contact list in a secure location online (as opposed to, a board member's desktop computer in Excel), makes it much easier to do business efficiently. Your contacts update their information yearly, so your database stays current. Your database is integrated with all of your other online tools which allows you to send emails from any part of the system quickly and confidently. Was it delivered? Did they open it? What percentage of contacts opened your last newsletter? Are you gaining or losing readers over time? What about Danny Stone, did he open the email you sent? Track your stats and find out. 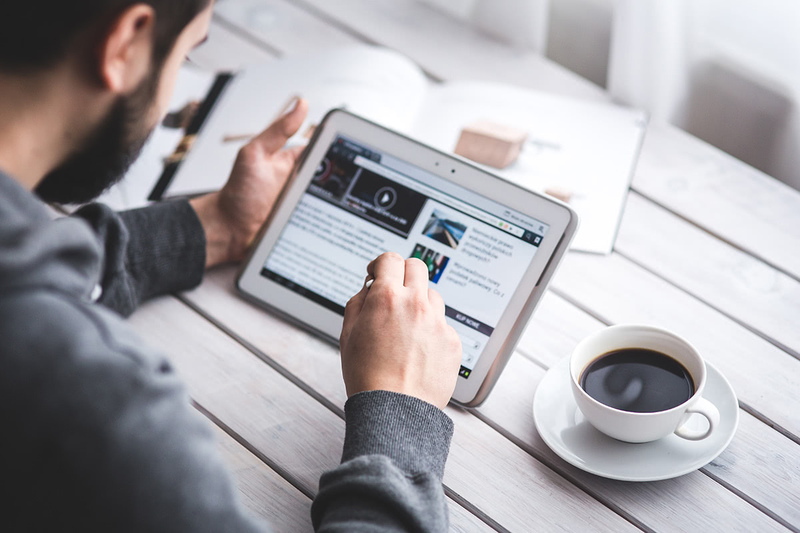 Newsletters are a great way to keep your organization informed and connected. Our system makes it easy to create e-newsletters and send them, because they are integrated with your contact database. Templates and tools are provided to help brand your communications with your organization's logo, colors and content design. Don't recreate the wheel! Once your newsletter is branded, just duplicate it for upcoming communications.